Sorvall, part of the Thermo Scientific brand, is a leading global provider and manufacturer of various laboratory equipment, specializing in centrifugal technologies and products. Sorvall is widely recognized for their high quality and reliable equipment that yields consistent outcomes and high satisfaction rates from consumers. EquipNet is constantly receiving used Sorvall equipment through our exclusive contracts with our clients. 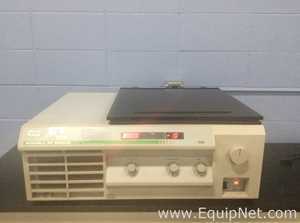 Our inventory of used Sorvall equipment includes a number of centrifuges, microtomes, miscellaneous lab equipment, and more. If you do not see the used Sorvall equipment you are looking for, call one of our representatives and we will find it for you. We can also source the right tooling and change parts that you need through our huge network of corporate clients from around the globe. Sorvall is widely known for their assortment of laboratory centrifuges. Sorvall centrifuges have high performance rates and are very efficient and versatile. 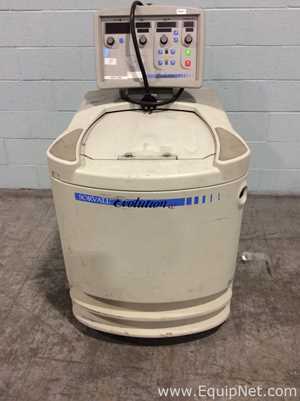 EquipNet carries a wide range of various used Sorvall centrifuges, including models equipped with swinging bucket rotors, Biofuge Stratos centrifuges, RC26 Plus centrifuges, RC-5B Superspeed centrifuges, and many others.